Are scrapes worth hunting in the late season? New footage from The Proving Grounds may change the way you think. 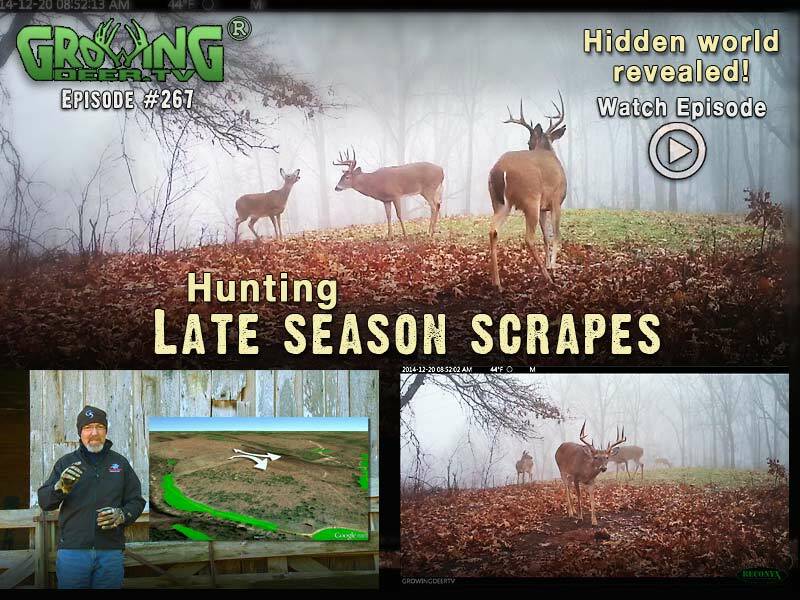 Watch this episode as our Reconyx UltraFire records the world of scrape site behavior! We’ll show you how to create a perfect site for your hunting set up. Next, we open up the HotZone fence to give deer access to some late season soybeans. We’ve already captured a big surprise! 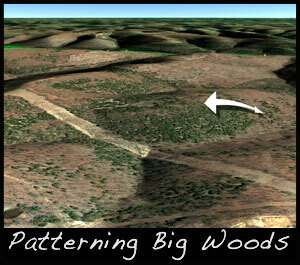 It’s hard to find deer patterns in big woods. Look for lower ridges that run to higher ridges. You’ll probably find a travel corridor.